When applying for a patent, you are required to submit at least one drawing. 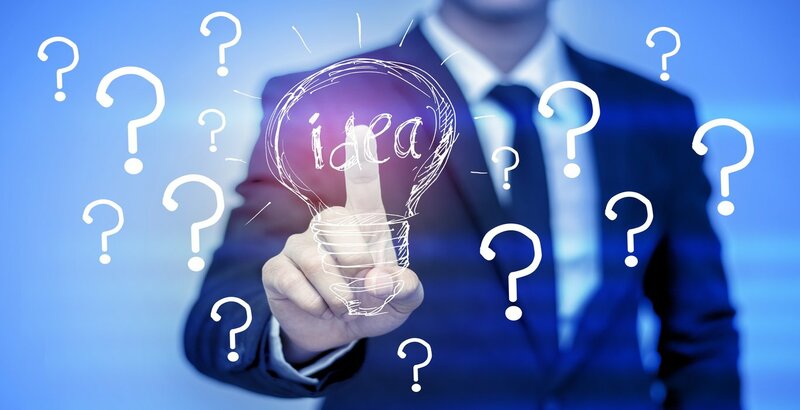 Unfortunately, many inventors provide the bare minimum, which often results in the United States Patent and Trademark Office rejecting their application. 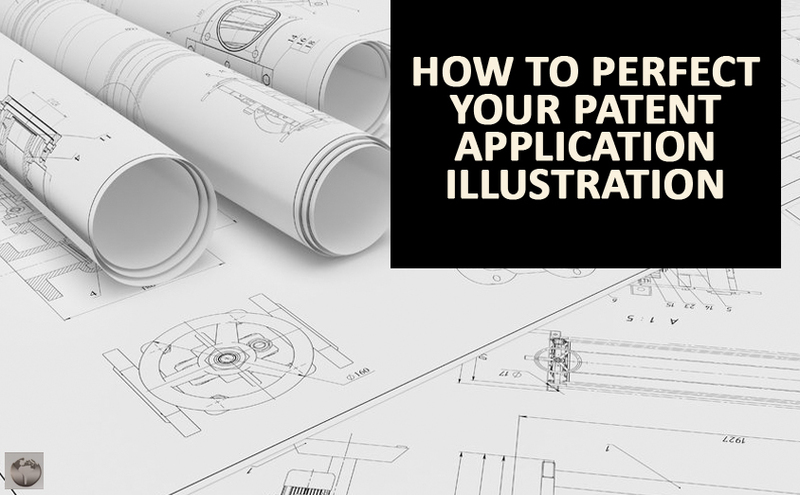 Consider the tips below to help perfect your patent application illustrations. Although one drawing is the USPTO�s requirement, it also proves inadequate in describing an invention. If you have a sophisticated design, you should provide drawings for every small detail. For example, if you invented a new piece of machinery, you should submit more than just a sketch of the machine itself. You should also provide pictures for every small component of the device. When it comes to your illustrations, it�s better to be too detailed than not thorough enough. In addition to providing drawings for each component of your invention, you should also include illustrations for multiple angles. The goal of giving pictures is for the reviewers to get a comprehensive look at your product. You should leave no doubt in their minds about how your product works. Part of having a thorough drawing is also having the correct references to accompany it. Your pictures should include descriptions of what is shown in the figures. Consider using Roman numerals to label various aspects of your drawings, and then have a reference sheet or index explaining what each number means. Part of your descriptions should also describe how the parts work in unison. For example, don�t just label two gears. Instead, explain the relationship between those two gears and how they help the product function. Remember, you can always cut portion of your application later. When first crafting your drawings, provide everything of which you can come up with. It�ll be easier to clean up after the fact than to spend time going back and making significant additions to your application. A problem that often plagues inventors is that they are very creative, but those ideas exist in their head. Meaning, they know what their product is and how it works, but they struggle conveying that in a drawing. What we often find is that inventors� say their illustration makes perfect sense, while others see the picture as too broad or confusing to understand. For this reason, you should consider having others review your illustrations. The drawings should be descriptive enough that anyone could construct your product by using them. Allowing others to review your figures will give you a different perspective. If they do not understand your drawing, welcome their input and consider implementing their suggestions into future drawings. You should also be sure that you only show your drawings to those you can trust. If you are worried about someone stealing your design, do not show them your drawings. You could also require people to sign a non-disclosure agreement before viewing your drawings so that you could hold them accountable legally if they were to steal your design. You should also consider filing for patent-pending status before showing your drawings to others. Patent-pending applications are considered a �foot in the door.� They are a way to stake your claim. You have one year from filing a patent-pending request to submit your completed patent application. Patent-pending applications do not require drawings. 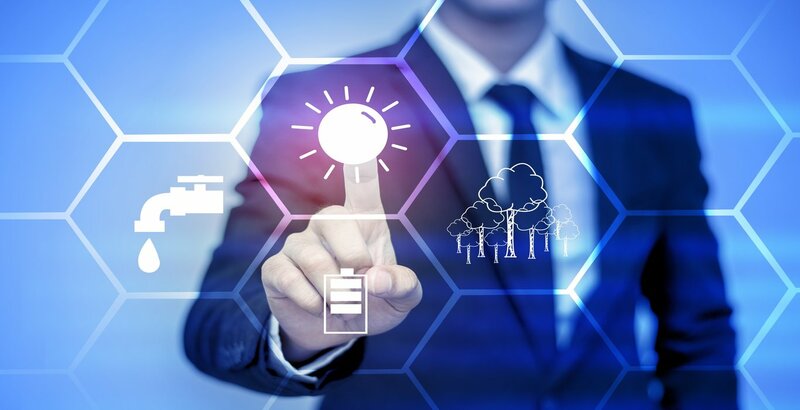 So, if you are satisfied with the final design of your invention, presenting a patent-pending claim could help secure your place in line as you work to finalize your drawings. The cost of the USPTO denying your patent application far outweighs the cost of hiring a professional illustrator. An illustrator is a small investment to help ensure that your patent application is successful. Most illustrators will provide drawings for a few hundred dollars. If reviewers approve your app, there�s a good chance that you will quickly recoup the amount you paid the illustrator. Many professional illustrators are well-versed with patents. They understand precisely what the USPTO is looking for in an application, and can help tailor your drawings to meet their specifications. Meaning, a professional illustrator significantly increases your chances of patent approval. Although reviewers will accept amateur sketches or drawings, they will not approve a patent for a product of which they are confused. Professional illustrations are much more clear and can provide significantly more detail, which will reflect much better in the eyes of your reviewers at the USPTO.